So you’ve climbed the tallest mountains, and you’ve gone skydiving on adrenaline boosting down winds. But now you’re on the lookout for some seaside adventures in Goa. With so much water to go around in Goa, there must surely be a lot of crazy water sports in Goa to add to your bucket list. 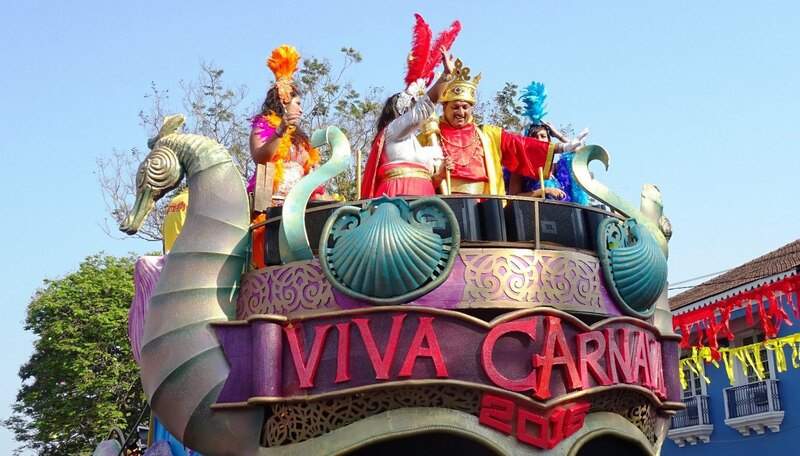 Here are some great choices for making the most out of your adventure time in Goa. 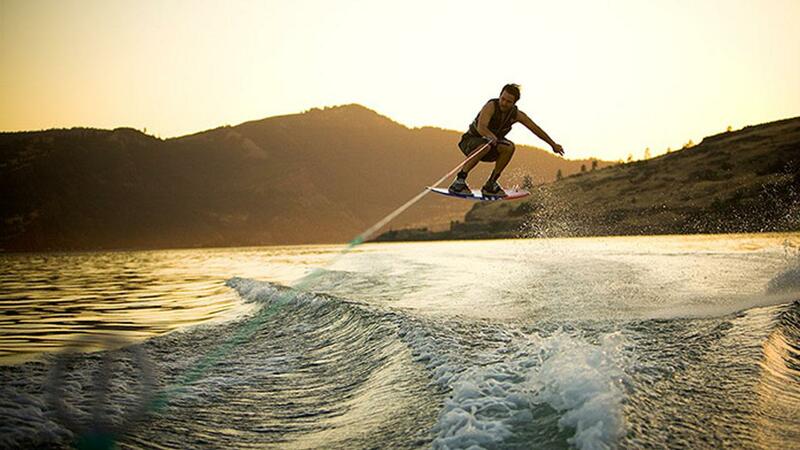 Meet the new water sport that’s sweeping the nation by storm – Flyboarding! This action sport is unbelievably exhilarating and an innovative masterpiece for adrenaline junkies. 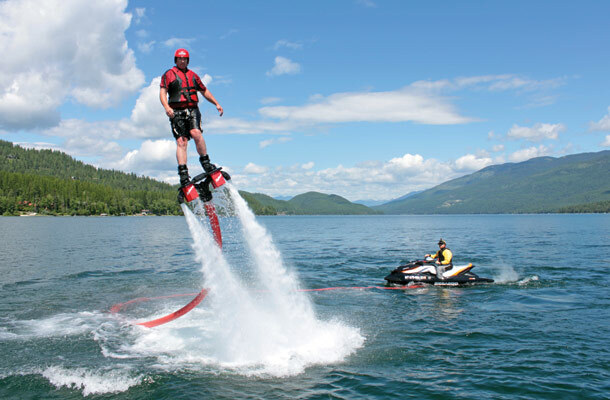 Flyboarding has been very recently introduced in Goa and it has been a rage ever since. Many tourists and even locals looking for a fun time go for it. And don’t worry, you don’t need no training for this. This might not be the scariest or fastest thing on this list. But boy is it fun yet challenging. Paddle boarding in Goa is quite a popular choice, especially among teenagers. Why not try it out yourself? Paddle Boarding is unarguably easy to learn, but difficult to master. 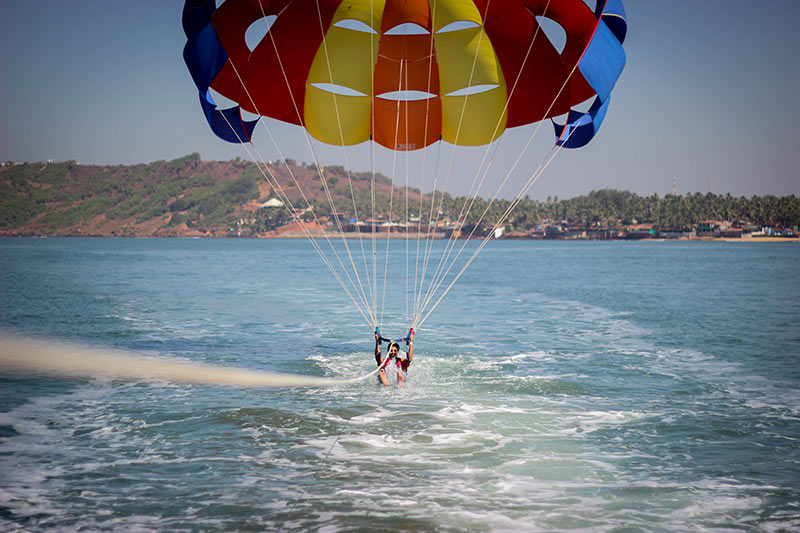 Parasailing (unlike paragliding) is an airborne adventure that absolute beginners can enjoy in Goa without having to be strapped to an instructor. Parasailing at promises a blockbuster views of the surrounding area and enough adrenaline to keep you buzzing for the whole day. Most people choose a flight to 800 feet, but you can fly as high as 1200 feet. Getting dunked in the water is highly recommended. Sure Goa water looks pretty on the surface. But very few have been able to grasp the absolute stunning beauty under the calm blue ocean. 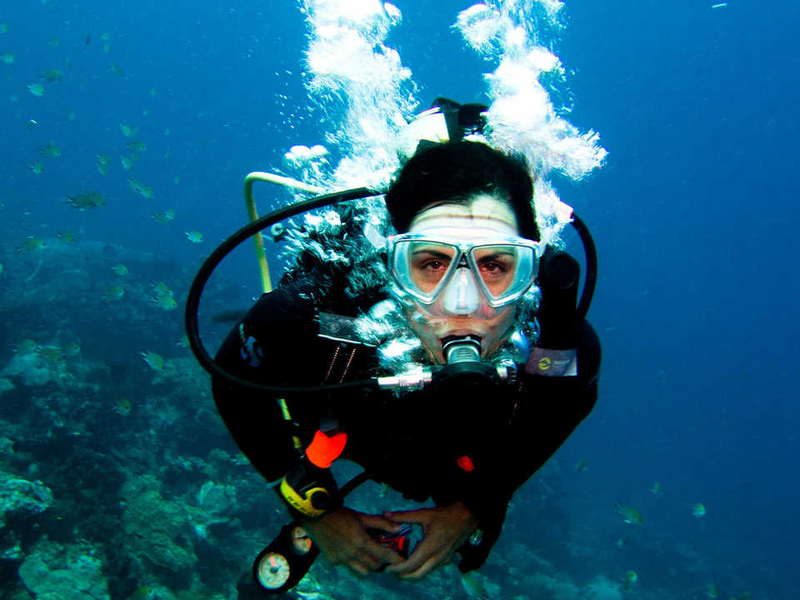 The absence of rapid currents in Goa makes the waters ideal and safe for beginners to try scuba diving in Goa. A short dive lets you forget all your weekday’s tensions, keeping it aside and you actually live each and every moment to the fullest. 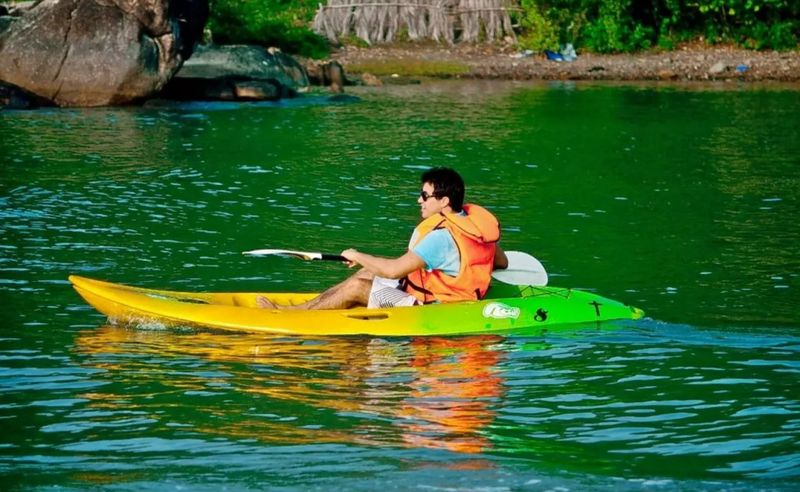 This is one of the best water sport to choose in Goa if you’re looking for adventure as well as serenity. Check out Atlantis watersports for a Scuba Diving tour. Complete with all the equipment you’ll need to Scuba Dive in Goa. What to you do when your regular boat doesn’t cut it anymore? You get a faster boat silly ! No where else can you experience pure power like riding on a speedboat in Goa. But be sure to wear some good safety equipment thought. After all, this experience is not for the faint hearted. A sharp scary turn at 70 Km per hour is all you need to feel invincible. 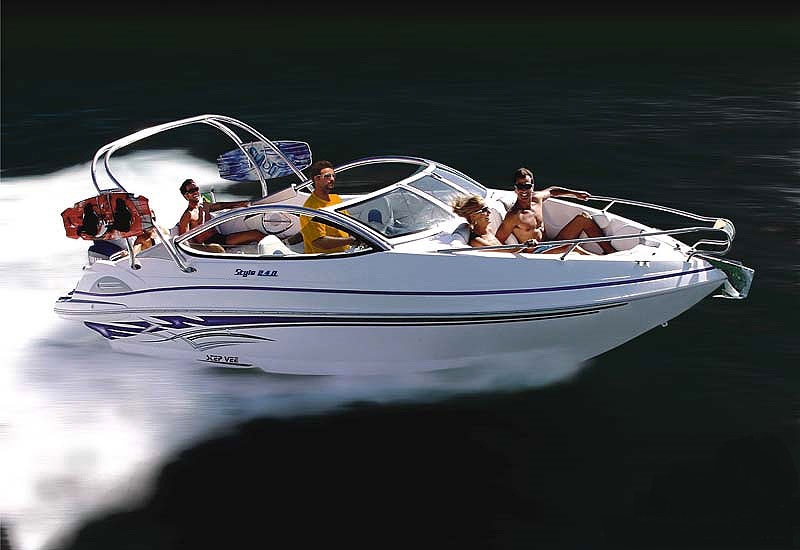 FunCruises Goa’s Speedboat-232 is a great place to get started. The waterways of Goa’s interior feed a myriad of fast flowing rivers that run through the state and to the sea. The monsoons in Goa especially accompany the rough rivers and dark sky. Discover Goa’s unique rivers by kayak either early morning or evening. A Kayaking adventure session lets you see the countryside from a unique angle while you glide along the clear blue waters. 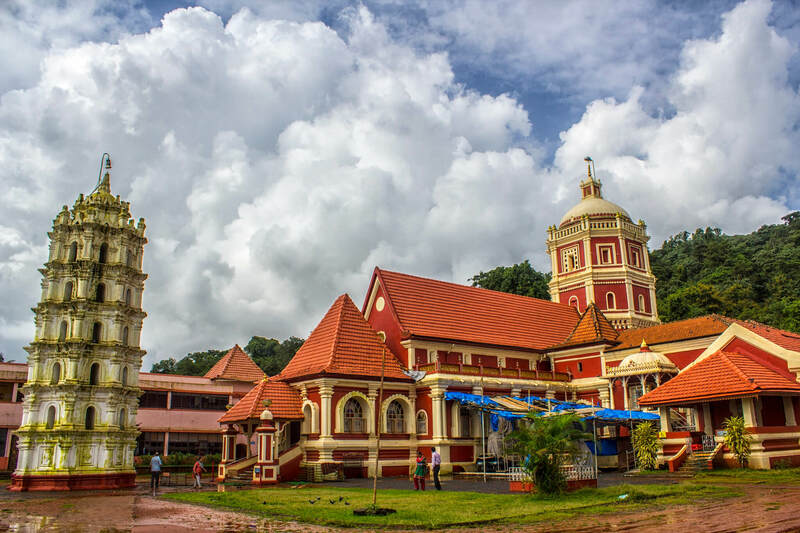 Where at : Zuari, Mandovi and the Sal backwaters. The Nerul River is also considered ideal for Kayaking. Several local shops around the area rent out Kayaks and safety equipment. Need even more seaside adventures?Check this out. 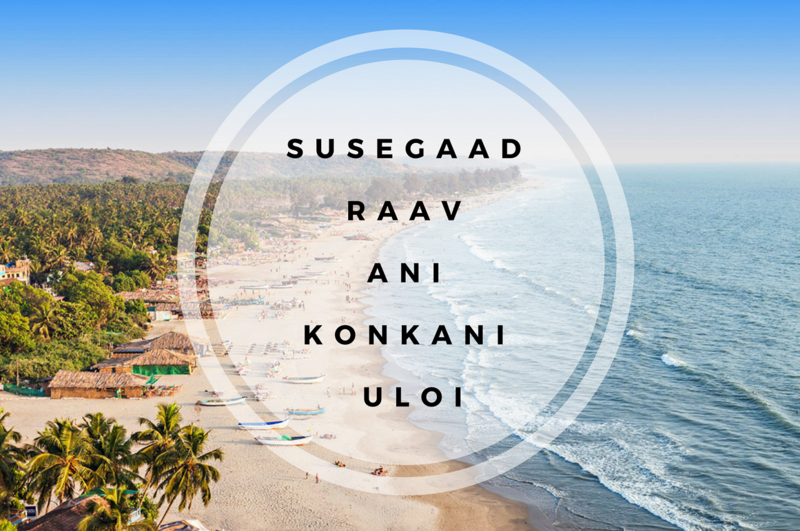 The Goa exploration never stops on the Lokaso App, Install now and stay tuned with local travel tips and up to date info on Goa.